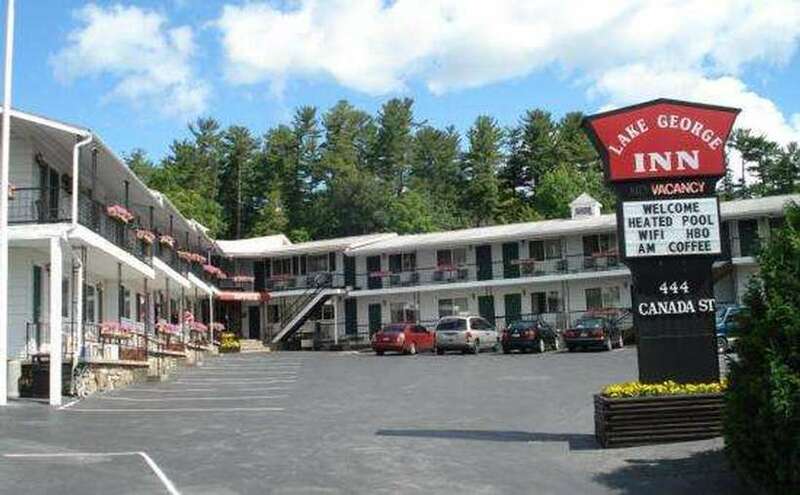 The Lake George Inn is located right on Canada St. in the village of Lake George. 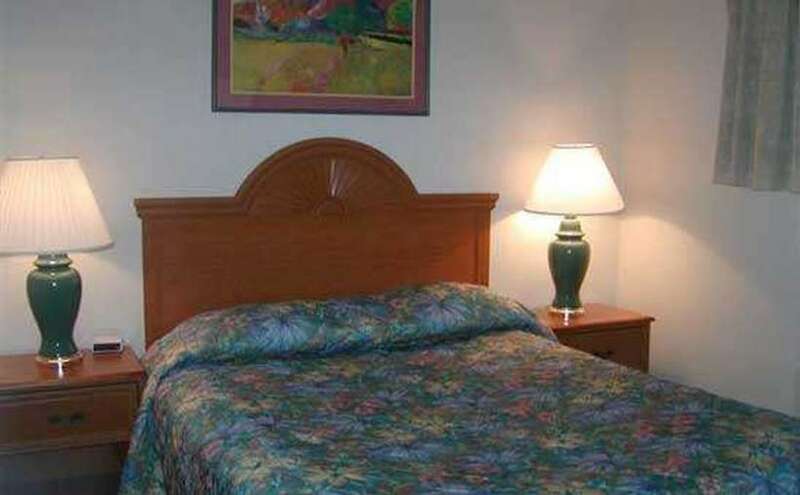 It is only a short walk to the downtown attractions, as well as restaurants. 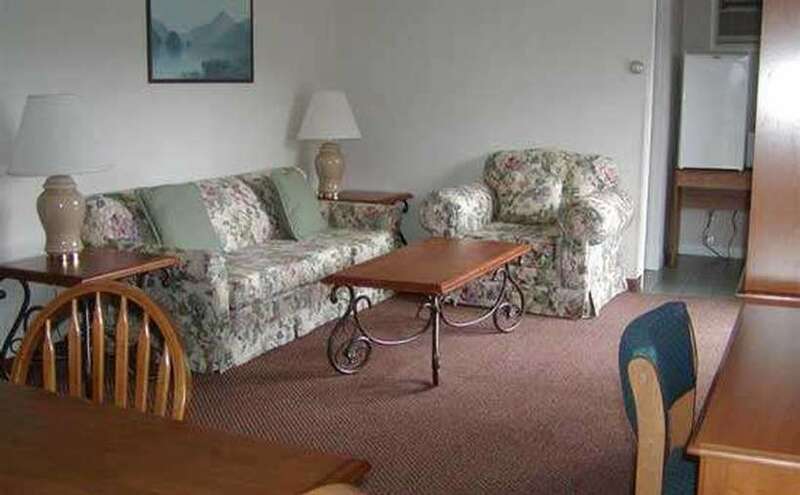 We are conveniently located on the trolley route and offer discounts to major attractions in the Lake George area. We cater to familes, couples and large groups. We also are a pet friendly establishment and cater to customers travelling with their animals. 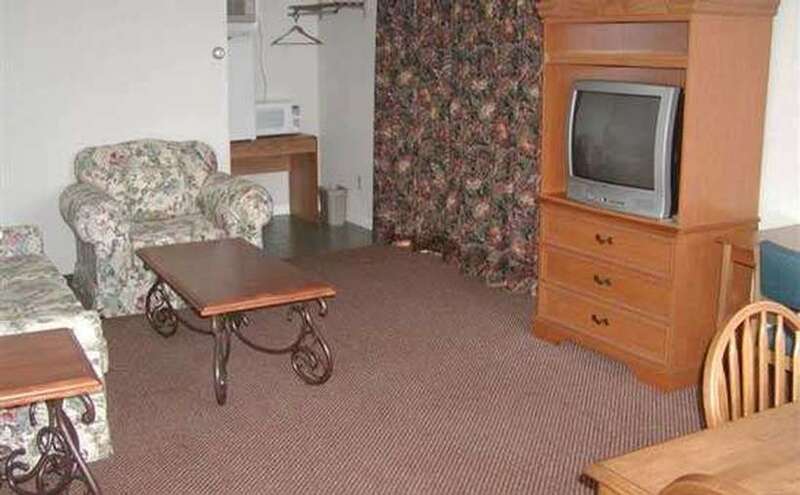 Some ammenities include, and outdoor heated pool, cable with HBO in all the rooms, free WIFI and AM coffee. 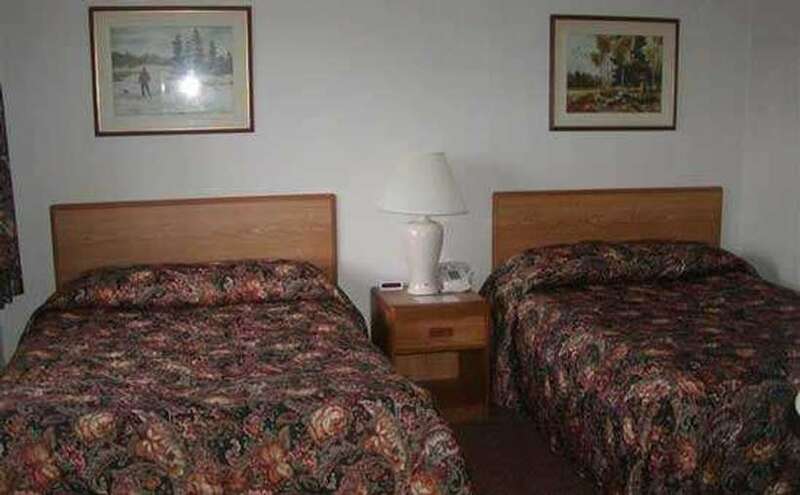 We are family owned and operated and go out of our way to give all of our guests a friendly smile and genuine service.